Last week we went over some basic recycle tips in support of America Recycles Day tomorrow. 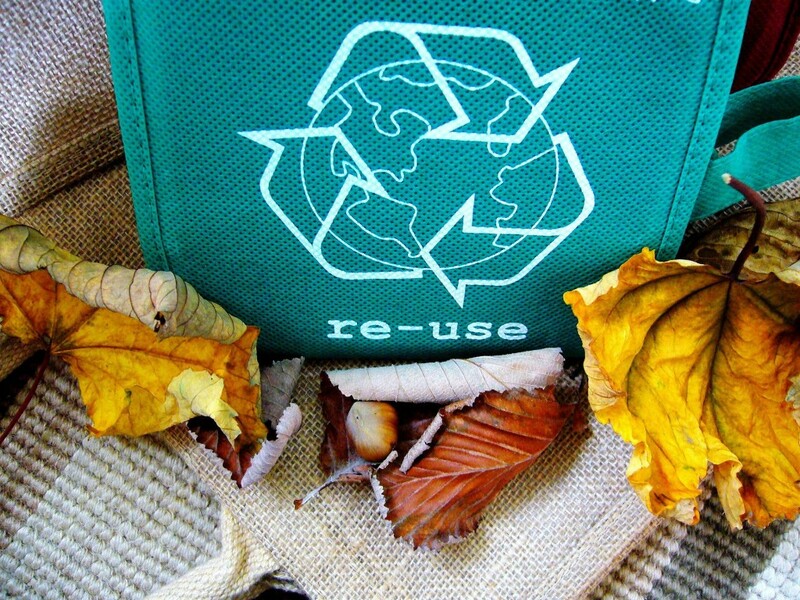 Let’s continue with the recycling theme and dive into the history behind the popular slogan “reduce, reuse, recycle”. Where did it come from? What is the meaning? How did I unintentionally memorize it? If you are nodding your head and wondering these same things, then read on and let’s clear these mysteries up. The origin of the phrase, “reduce, reuse, recycle”, is often debated. But it can be traced back to the underlying movement of becoming environmentally conscious in the 1970’s. This was during the time of the Vietnam War when Americans were demanding that air pollution, waste and water quality needed attention. Gaylord Nelson, then a U.S. Senator from Wisconsin, listened to the people and decided to bring the nation together for our first Earth Day on April 22, 1970. Twenty million Americans united under shared common values for protecting our planet. This historic day ultimately lead to the Environmental Protection Agency (EPA) being created that same year. In 1976, Congress passed the Resource Conservation and Recovery Act to increase recycling and conservation efforts as waste became a bigger problem. It is estimated that the slogan “reduce, reuse, recycle” was born at this time. The catchy phrase has been taken to new heights as environmentally friendly practices are becoming the new normal. People are making an increasing effort to recycle, reuse items that have another purpose, and reduce our waste. Now the slogan has become embedded in our culture over time. Soon enough, tossing an aluminum can will have you running to the nearest recycling bin.